After being nominated four consecutive years, longtime Houston radio on-air personality and production director, Don Patrick Samuel Sr. (affectionately known as Don Sam or the original DS), has finally been inducted into the Texas Radio Hall of Fame. The Texas Radio Hall of Fame Induction Celebration will be held on November 3, 2018, in Kilgore, Texas. The Texas Radio Hall of Fame is an organization dedicated to honoring the greats in Texas radio. Nominees must have worked within the borders of Texas during their broadcasting career, and made a significant impact on their community, the industry, and those around them. When it comes to Houston radio, most everyone is familiar with Don Sam’s smooth and distinguished voice as both a legendary Houston radio on-air personality and a production expert. Sam’s silky-smooth baritone voice and his knowledge of Zydeco, vintage R&B, soul, funk and modern music is second-to-none, and has solidified him as one of the crown jewels of radio in the Greater Houston area. This past year, the Forward Times highlighted him as the radio icon celebrated over 40 years in radio. 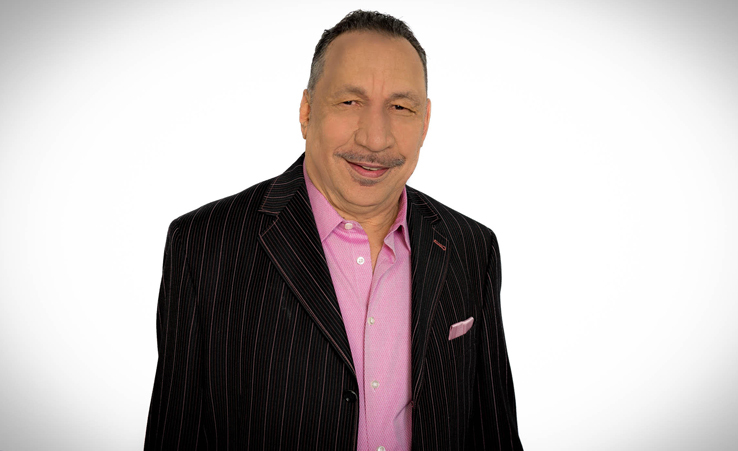 Sam began his professional career at KYOK Radio in Houston in 1973 and was employed there for seven years, and spent another 32 years at KCOH Radio as production director and radio personality before moving to KJOZ Radio, and then on to KYND Radio in Houston. He has done several other things, but is most remembered for his “Memories and More” radio program and his quality production skills that continue to appear on commercials and spots all across the country. Sam’s desire and love for broadcasting occurred at the tender age of ten. It is something he said he always wanted to do. His passion to entertain and educate his listeners on his daily air shift with a different show every day, has kept him on the cutting edge in the music industry. Sam produces numerous commercials for radio and television – locally and nationally. Sam’s loyalty in demonstrating excellence in broadcasting has earned him numerous awards. In 1988, Don Sam was voted by the Young Black Programmers Coalition as the “AM” – Radio Announcer of the Year – winning the award over several nominees representing many states across the entire United States. 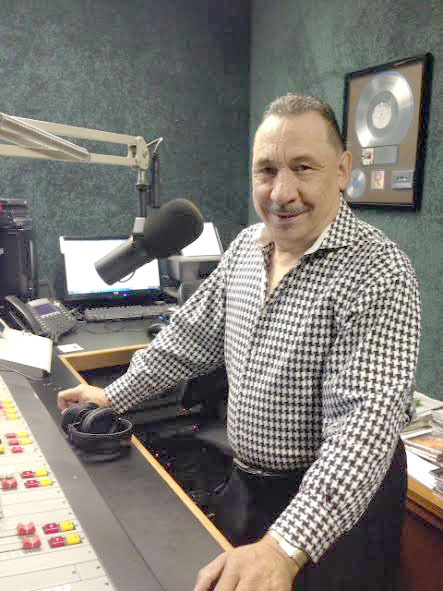 He has been the only AM radio announcer, selected from the city of Houston, to receive this prestigious honor. Other awards include the Creole Heritage Zydeco Legend Award; Houston’s Annual National DJ Awards; Texas Music Library & Research Center – “Radio Announcer of the Year” Award; Our Lady Star of the Sea Catholic Church Bazaar Award; Lorraine Hunter Award and the most recent award presented to Don Sam was being chosen by the Houston Press Magazine as the “Best Radio DJ in the City of Houston in September 2011. The Forward Times would like to salute legendary radio trailblazer and Houston icon, Don Sam, on his induction into the Texas Radio Hall of Fame.